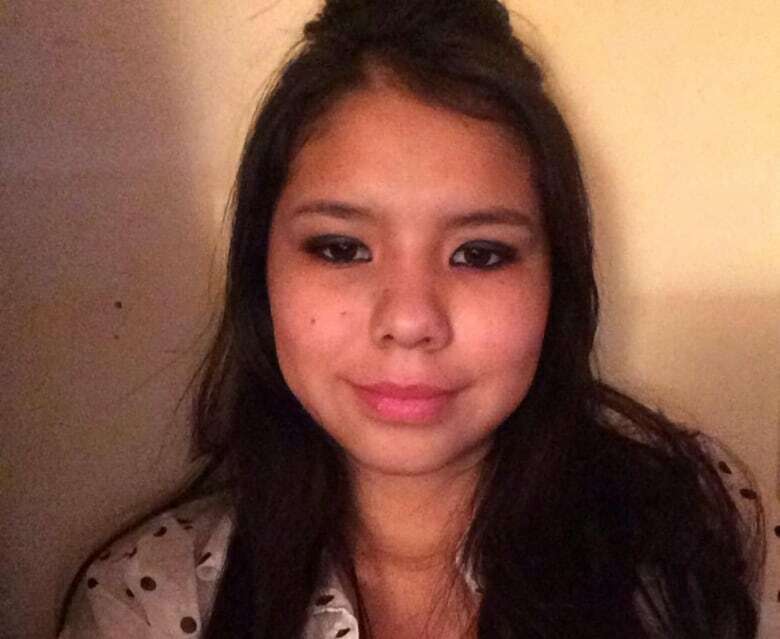 Efforts to drag the Red River for bodies gained momentum Sunday at a gathering at the Alexander Docks, the site where 15-year-old Tina Fontaine's body was found in August. An effort to drag the Red River for bodies gained momentum Sunday at a gathering at the Alexander Docks, the site where 15-year-old Tina Fontaine's body was pulled from the river in August. Around 100 people came together and a pipe ceremony and feast was held to bless the initiative. Twenty-four people have now joined a group of seven boats that plans to drag the Red River starting this week. Percy Ningewance made the trip from Ontario. He has experience dragging for bodies in his own community. Ningewance said he knows searching a river as big as the Red River will be a challenge, but he's helping train people to do the work regardless. Sheenah Fontaine was at Sunday's ceremony. 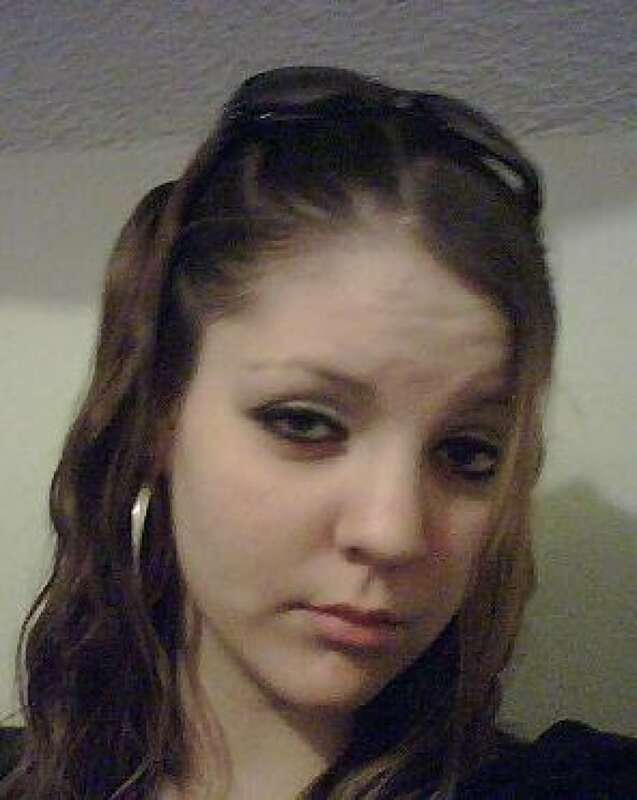 Her sister-in-law, Amber Guiboche, went missing in 2010. “[The] last conversation that I had with her… she had no children, she wanted a family, she wanted a baby, She wanted life like everyone else," said. Fontaine. Sheenah said she supports the search. The group wants to head out on boats and comb the river bed with chains and hooks to find other bodies or clues that might shed light on cases involving missing people. The push to search the river came from Bernadette Smith after Fontaine’s body was found. Smith has been searching for her sister, Claudette Osborne. 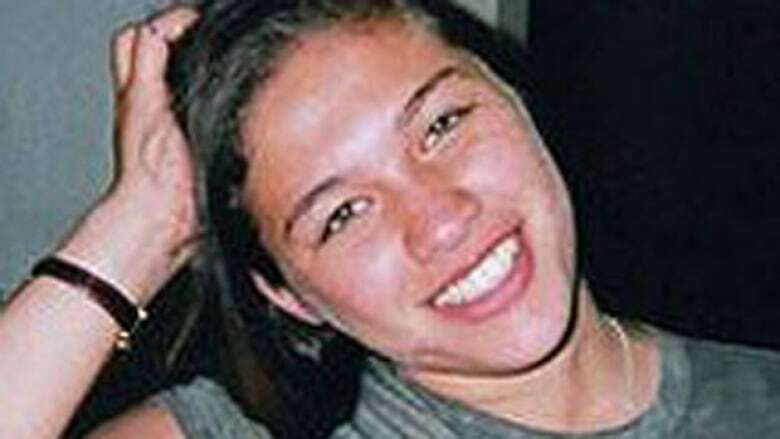 since she went missing in 2008. Smith said the group will be staying in contact with police to let them know where they are searching. A trial run was done Saturday, and while Smith said more volunteers are needed, she expects they will be ready to carry on with plans to start the search this week.